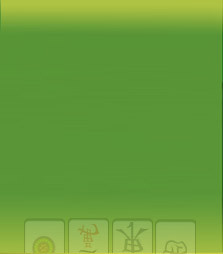 The Mahjong Time EON Mobile app for Android has been updated. Along with performance improvements and bug fixes, the new version of the app will allow players to purchase and manage their Mahjong Time memberships directly from the mobile app! An analogous update for iOS is coming very soon! The next planned update to Mahjong Time will involve an overhaul of the guilds system. The update will shrink the size of guilds, allowing for more cross-guild play, and less games where multiple players are from the same guild. The update will disband all of the current guilds, and guild owners and members will have the opportunity to start fresh by remaking guilds into closer core groups of players. We are very excited about this new update, and look forward to sharing development information with you as it comes out!